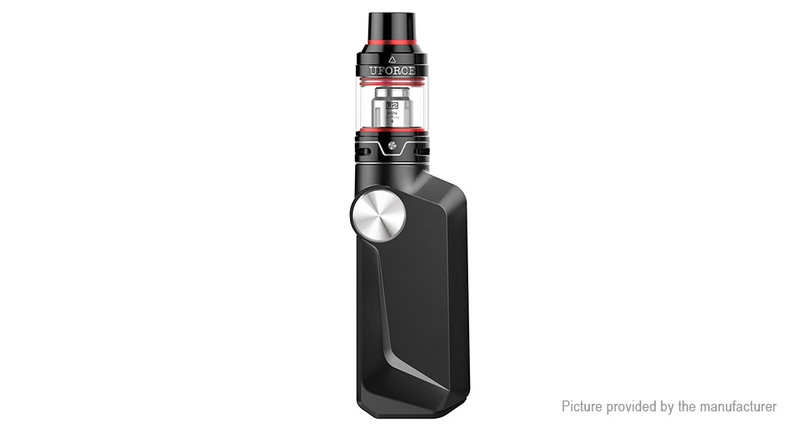 unique high-quality Gene Chip vape kit. heat very quickly and show original flavor of the e-liquid in high rate. you take a deep vape. paths for sure, thus letting you enjoy the smoother taste experience. heat, enjoy big cloudy without burning your mouth. in e-liquid, which is more convenient and clean.